Thuan Pham is Chief Technology Officer at Uber. Thuan demonstrates daily that hard work can be really fun and that success is more achievable with a talented team that is highly aligned and cohesive. He is scaling Uber's Engineering team to address the challenges that arise with Uber's rapid growth. 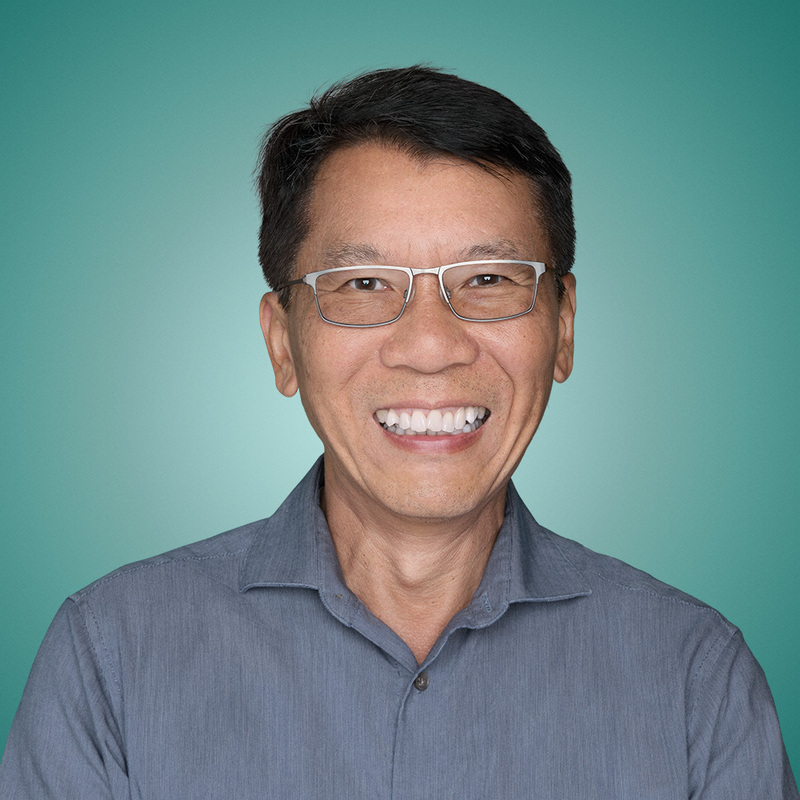 Previously a VP of Engineering at VMware, Westbridge, and DoubleClick, Thuan has proven to be an inspirational leader who can deliver exceptional mission-critical software and services. He holds a BS in computer science and engineering and an MS in EE/CS from MIT.